Equity Bank through Wings To Fly Program is now accepting 2019 secondary school scholarship applications from deserving and qualified students. All applicants must have attained 350 marks or above during the 2018 KCPE exams and hails from a truly needy family. 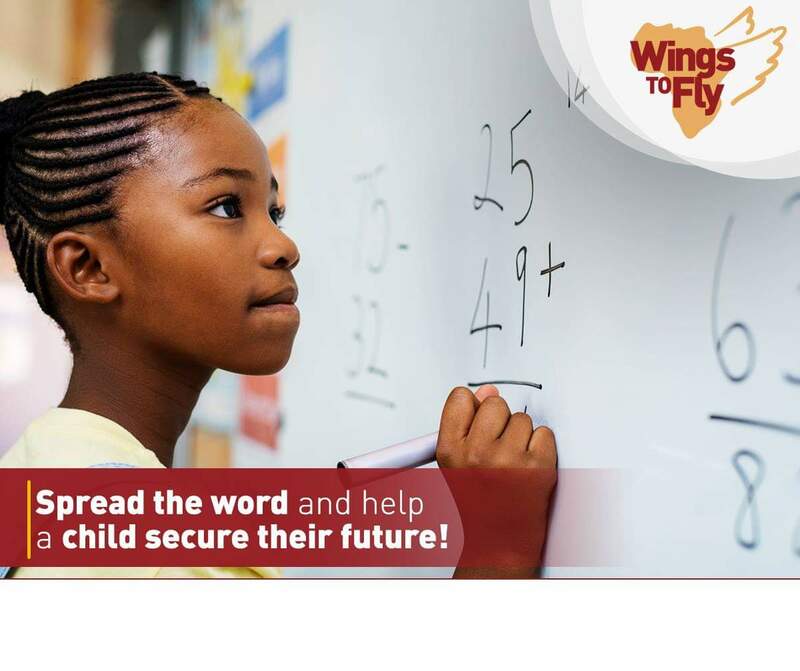 Students, Parents or guardians need to fill in scholarship forms obtained from the nearest equity bank branches or downloaded from Wings To Fly Applications. Thereafter, all duly filled forms should be taken back to the nearest equity bank branch. Kindly share this. It can help someone.